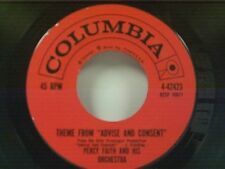 PERCY FAITH 45 RPM Record THEME FROM ADVISE & CONSENT / JACQUELINES JOURNEY Ex! 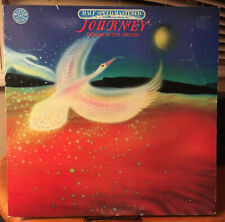 JOURNEY Dream After Dream JAPAN 1st Press CD 1993 W/Obi RARE!! This page was last updated: 20-Apr 05:42. Number of bids and bid amounts may be slightly out of date. See each listing for international shipping options and costs.